HORSE PARADISE! $10k REDUCTION! 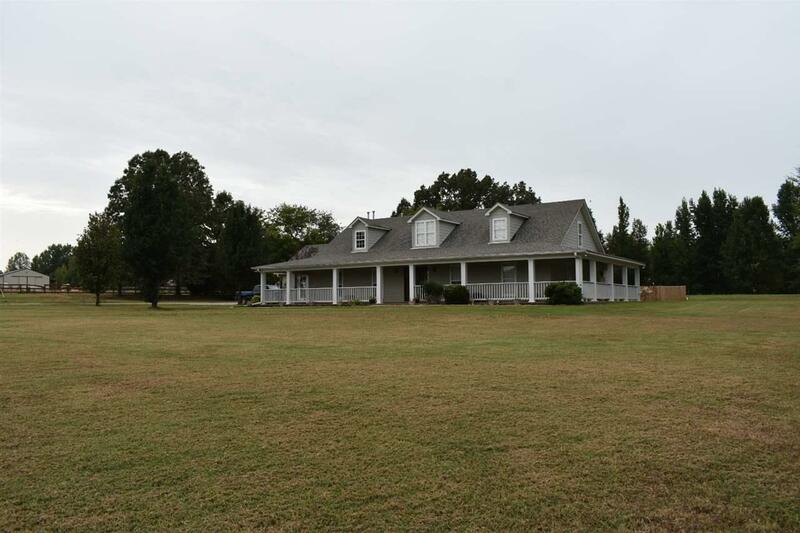 Custom home with wrap-around porch overlooking over 7 acres of gorgeous pasture and tranquil stocked pond! 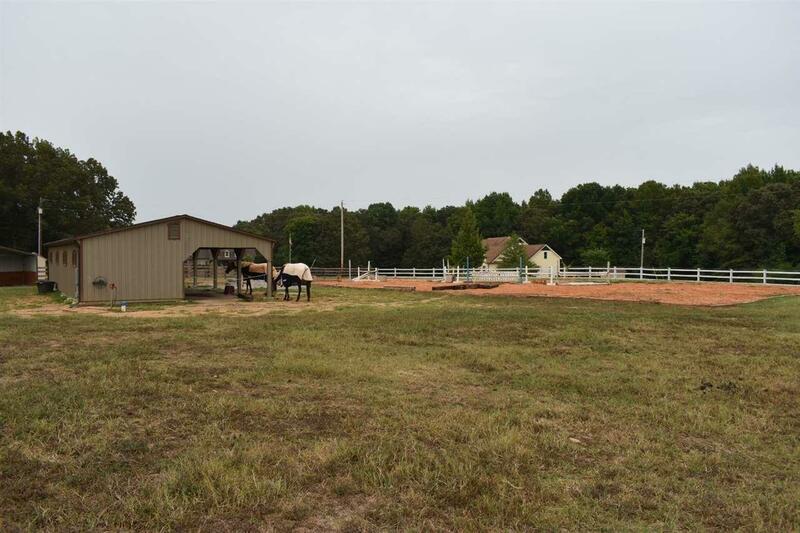 Fantastic 3 stall barn with tack and feed rm, water, electric, and state of the art "stall-saver" flooring, plus a 90'x130' sand arena. This well-kept home features a huge gourmet kitchen with granite & stainless appliances, tile flooring and a lg. separate dining room. Beautiful hardwood flooring in den and master! Seller has made lots of improvements! 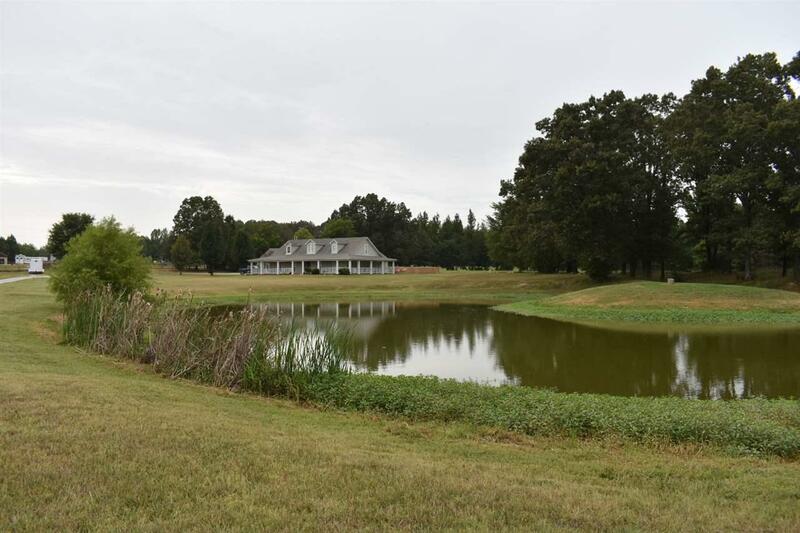 Listing provided courtesy of Kaizen Realty, Llc.